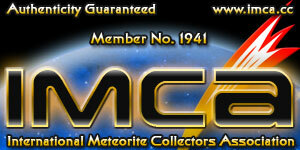 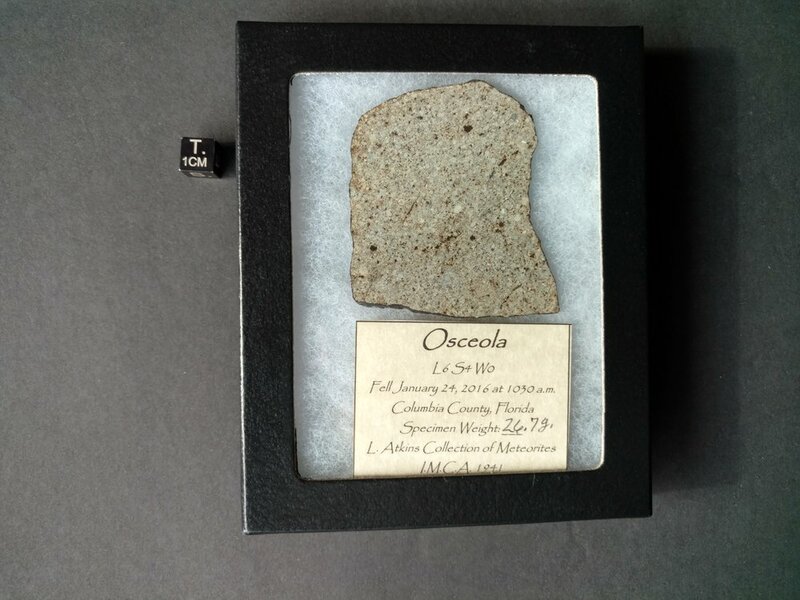 If you have not been to the Osceola Meteorite page yet you need to go there asap! 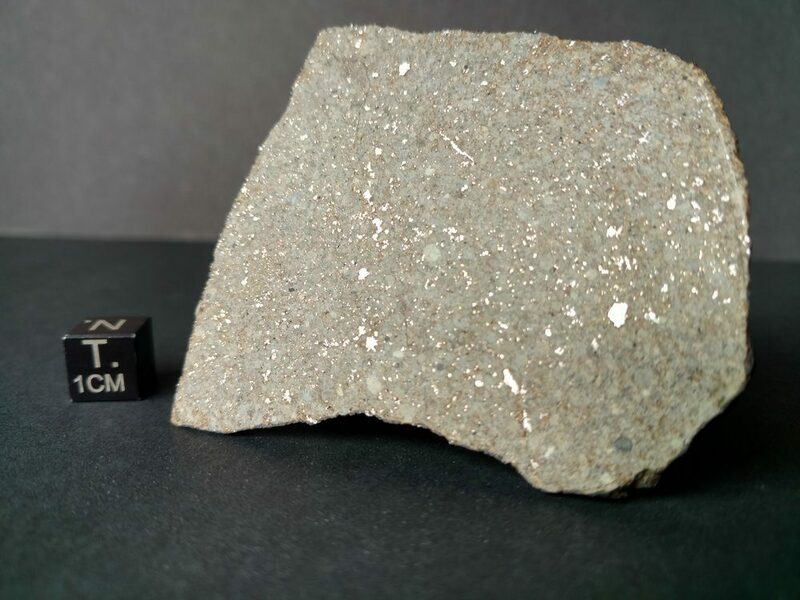 This is some of the most fantastic meteorite material I have to offer. 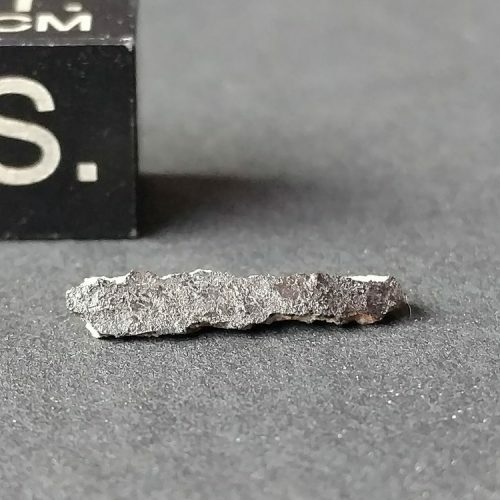 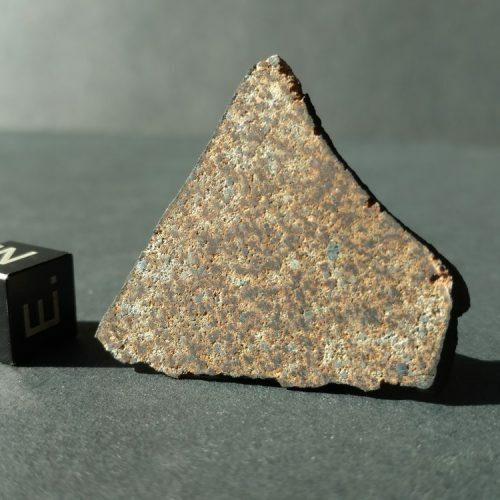 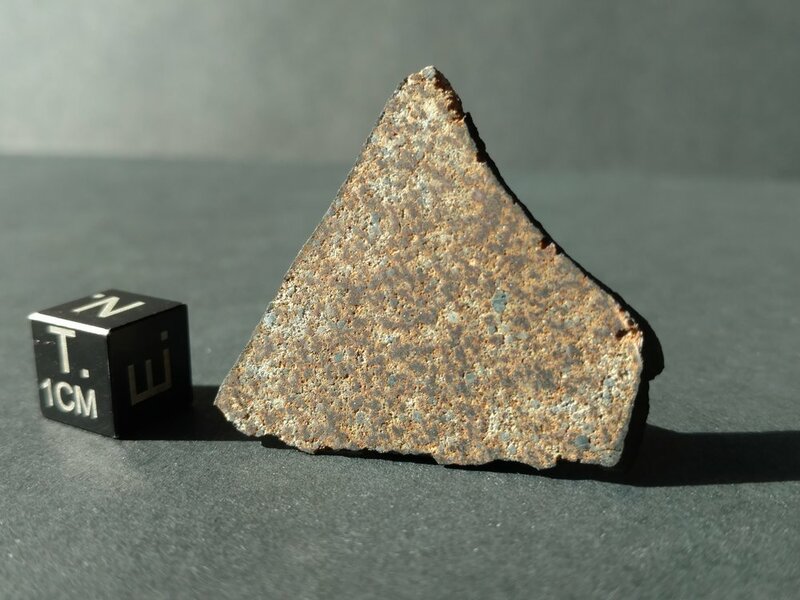 It’s the only the second meteorite fall from Florida and the only one that has ever been available, and it’s one of only six Florida meteorites! 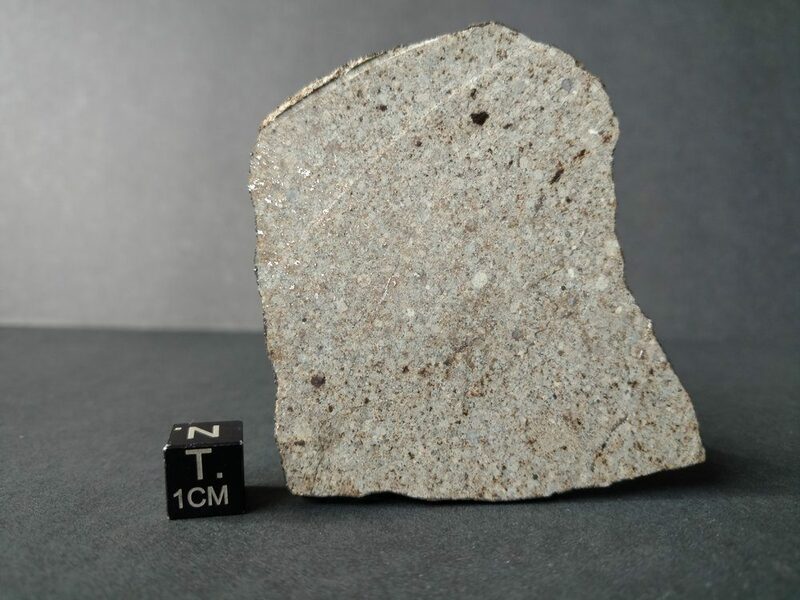 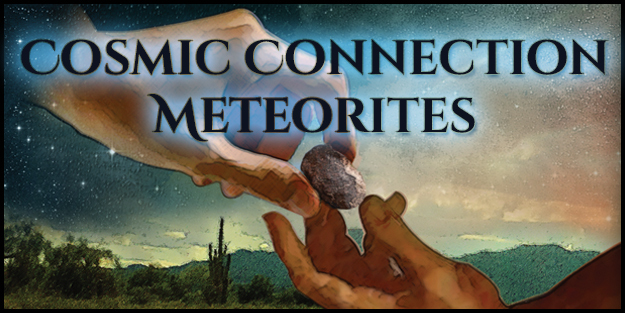 Alan Rubin has published a paper showing this is a scientifically important meteorite! 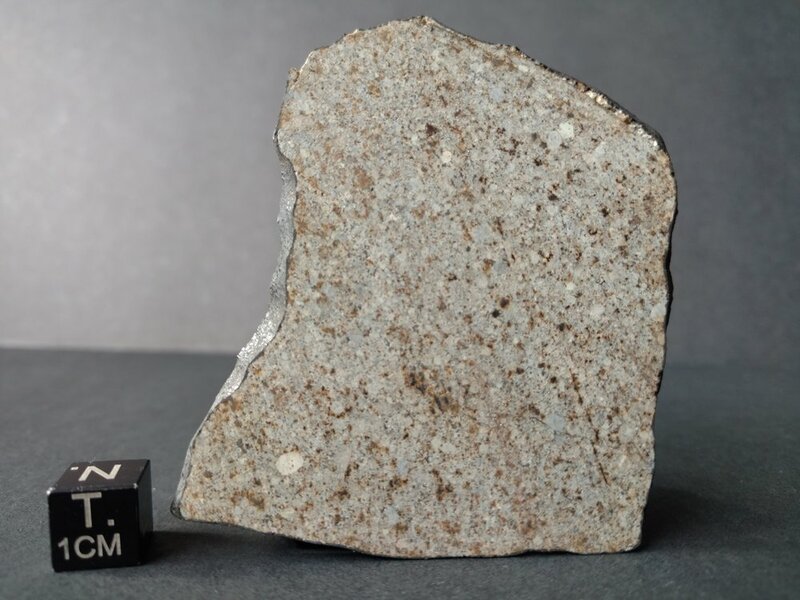 Also, it’s one of only 33 meteorites with a known orbit! 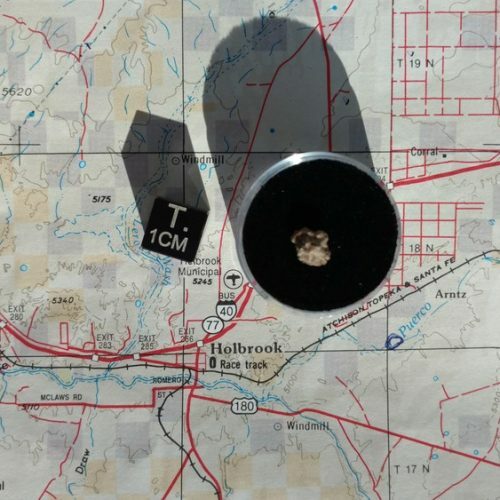 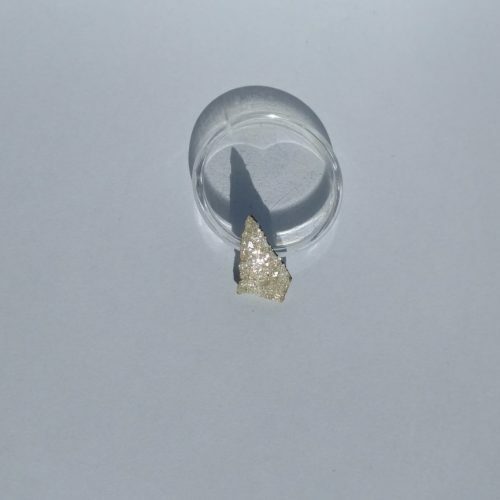 It is apparent how rare and important this meteorite is to the scientist and collector alike. The price of $100/g is a bargain and will never be lower, guaranteed. This full slice is crusted all the way around.